The majority of all women experience some type of thinning. It is perfectly normal to shed approximately 100-150 hairs daily. That is just part of the growing process. However, excessive and abnormal hair loss is known as alopecia. It occurs when something goes wrong in the body like disease, hormone imbalance, trauma, genetic condition, or taking certain kinds of medication. 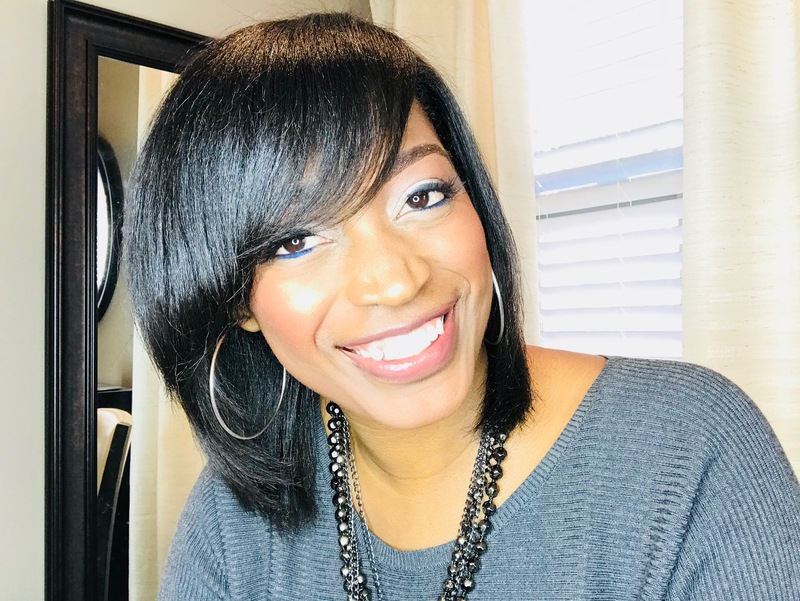 The most effective way to stop your hair from thinning is to find out the cause first so you can know what type of action to take to get your hair back on the right track. 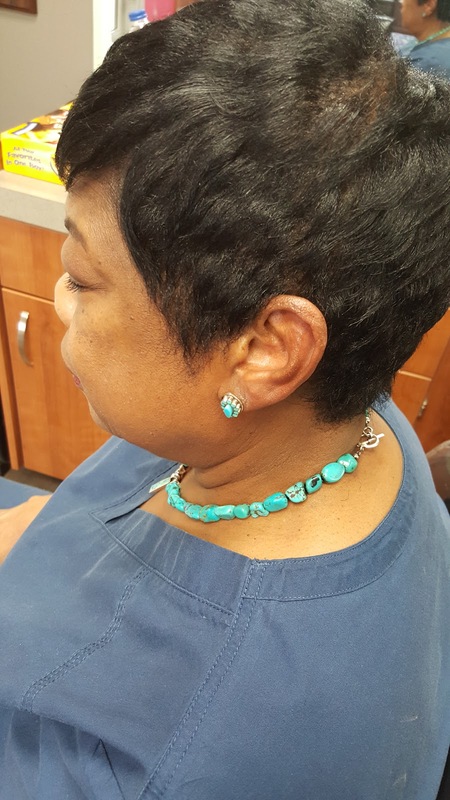 Androgenetic/Androgenic Alopecia- This type of alopecia is largely hereditary but can also stem from or be made worse by hormones, pregnancy, and menopause. If your hair is starting to thin in a certain area of your hair, check to see if any of your other female relatives, like your mother or grandmother, have the same problem. If they do, chances are this is the type of alopecia you have. Products like Nioxin shampoo for thinning, and Rogaine foam will help hair continue to grow and thicken in these areas. 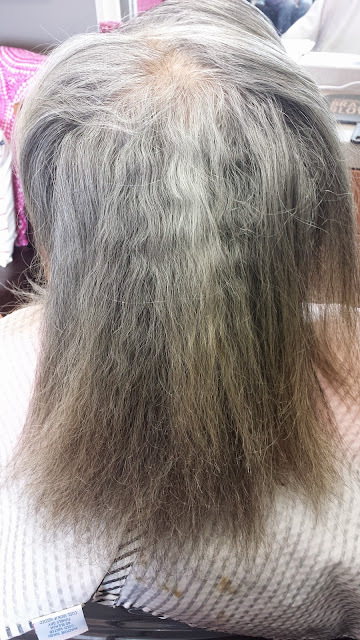 Alopecia Areata- This type of alopecia occurs when a person's immune system attacks the roots of the follicle. This results in severe shedding in patches. One of the main causes for this type of thinning is severe stress. Although it is often easier said than done, removing the stress factor will allow this hair to grow back. 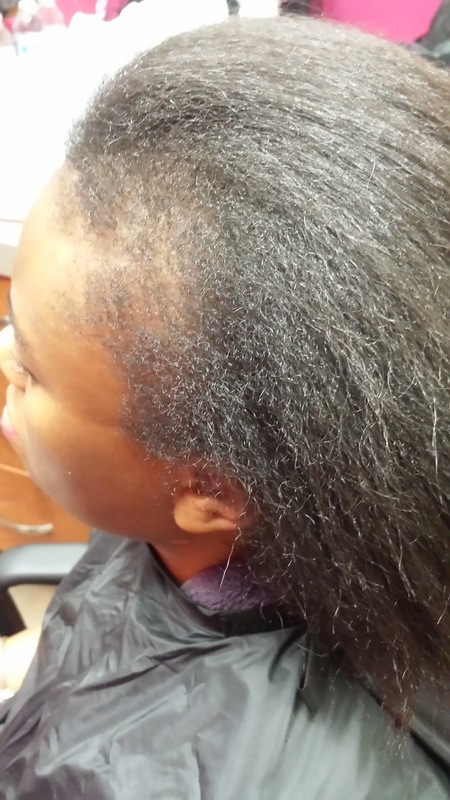 Traction Alopecia- This is caused by severe trauma to the hair follicles. 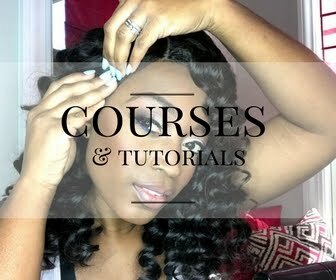 Tight hairstyles caused from braids, tight ponytails, and especially weaves will cause traction alopecia. 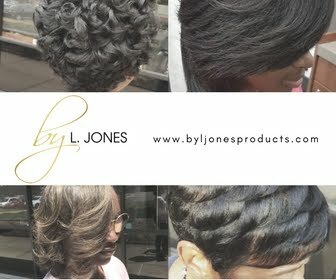 Discontinuing use of these hairstyles immediately after noticing thinning will greatly enhance the chances of regrowth. However, continuing to subject your hair to these styles can result in permanent balding in the affected areas. Telogen Effluvium- This occurs due to some type of trauma, or traumatic experience to the body. This can include illness, stress, childbirth, or malnutrition due to crash diets. 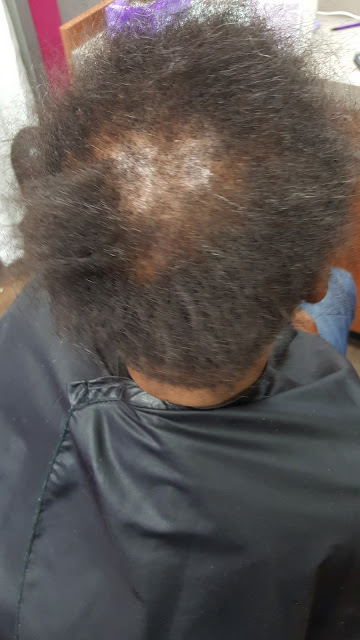 Birth control pills and thyroid medications are also associated with temporary alopecia. Often, once the trauma is over or has been removed, regrowth will occur. 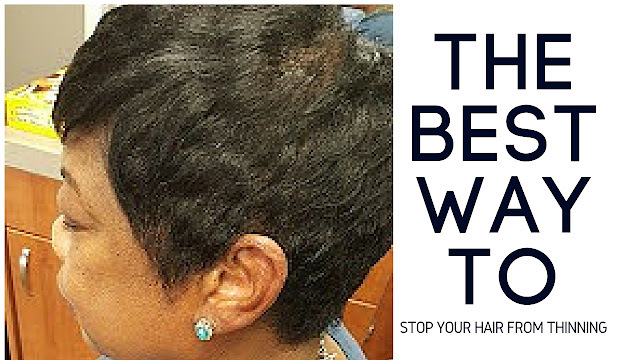 Although thinning and balding are very common, often getting to the root of what is causing it can help stop it! BONUS! 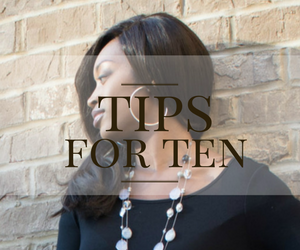 Check out the video for this blog post.